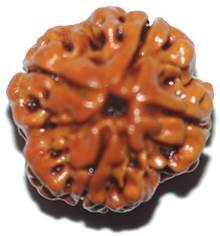 Pradosha is a bimonthly occasion on the thirteenth day of every fortnight i.e. Triyodashi of waxing and wanning moon in a month according to Hindu calendar. Lord Shiva is worshipped on this day and prayed to remove all sins. It is believed that worshipping Lord Shiva at Pradosh day will relieve from sins and gives Moksha. Among the poojas performed by the devotees of Lord Shiva, the Pradosha puja is considered to be more auspicious. The auspicious 3 hour period, 1.5 hours before and after the sunset is one of the best time for worship of Lord Shiva. 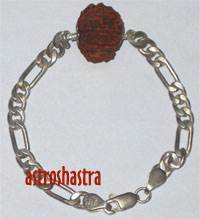 The fast or vow performed during the period is called "Pradosha vrata". 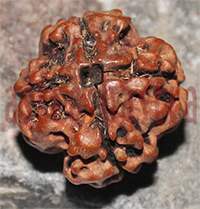 One should wear rudraksha, yantra, gemstone , lucky charms and worship Lord Shiva by Abisheka on this day. It is believed that during Pradosha period all the universal beings and Gods come down to earth and attend the worship. Pradhosha pooja is one of the most important among the poojas performed to the Graceful Lord Shiva in Shukla paksh. It is done for forgivness of all sins and for blessing of Lord Shiva to give them with happy and healthy life. 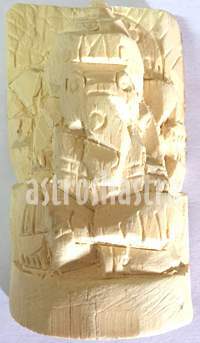 Astroshastra organise the Pradosh Puja every month, rising moon Triyodashi, for our esteemed clients, you can book you puja online and the prashad would be shipped to you after puja. 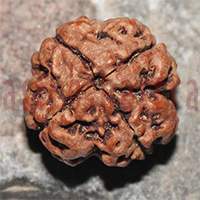 Pradosh Vrat is also done on this day , you can read more aboout Pradosh Puran.